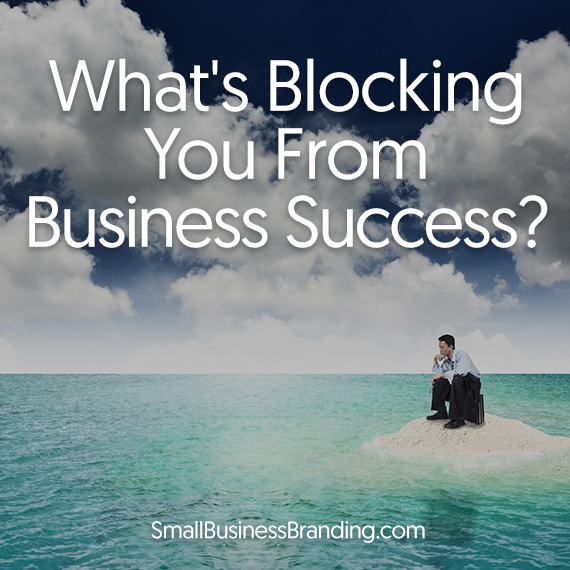 What’s Blocking You From Business Success? Do you take time during the summer months to evaluate the business goals that you set at the beginning of the year? If you feel like you’ve become stuck, you’ll want to check out this article to discover what hidden blocks might be keeping you from achieving the progress that you’re hoping for. 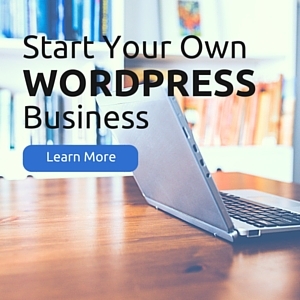 You’ll also take away some great action steps to get you moving in the right direction. 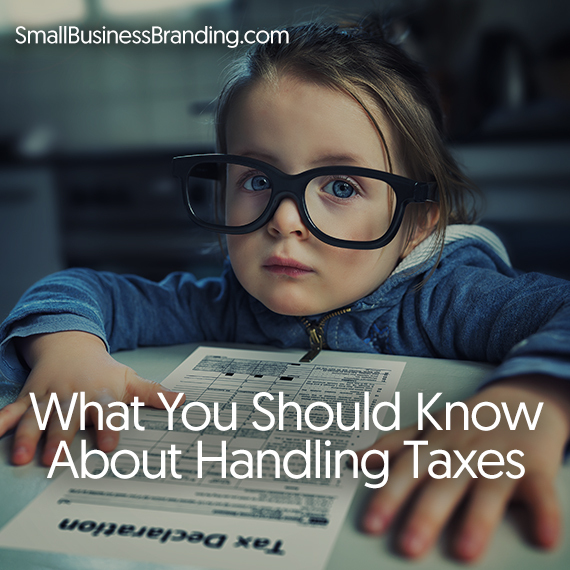 Many people hate taxes and record keeping. They don’t want to think about numbers, software and paperwork on top of their daily business activities and other responsibilities. 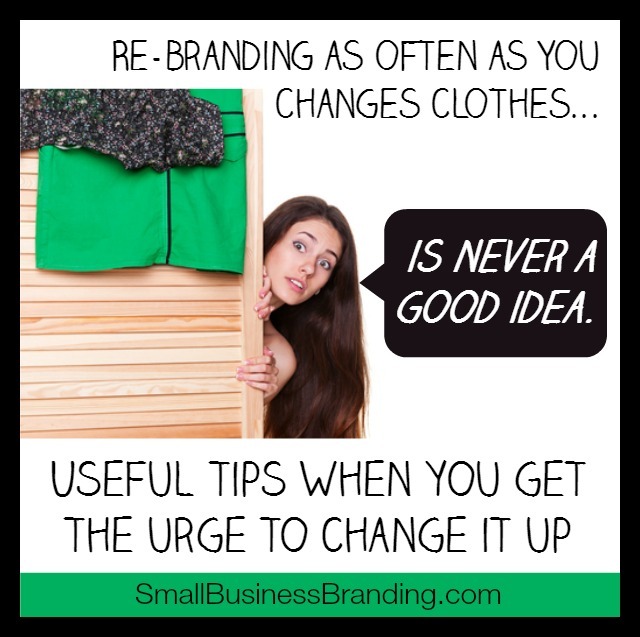 But despite the dreariness of it, every business owner should take the time to at least learn the basics in order to be sure that their business is on the up-and-up. You’ll be thankful come next tax season! Some people just seem to glide towards success while others get stuck in ruts, often of their own making. 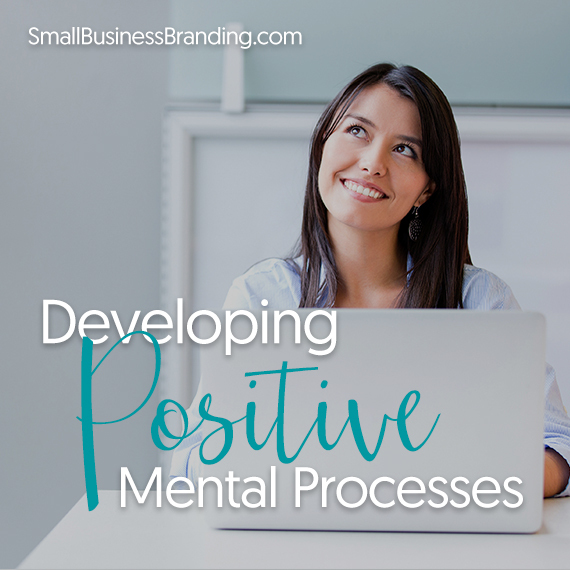 Take stock of your mental thought processes and see where you can make improvements. This helpful motivation flowchart really breaks this down and keeps things simple. As you may already know, success is really all about your attitude and how you handle obstacles but a visual reminder can be a big help.